More than 2,500 years ago, the Buddha pointed out that misery accrues to one who would “leave undone what should be done.” So even that long ago, it seems people had trouble taking action, and the situation has not improved—it can often seem life in the modern world is a matter of having too much to do, too little time to do it, and too many tasks and distractions competing for our attention. Yet despite all this, our success and wellbeing comes largely from being able to do what needs doing. 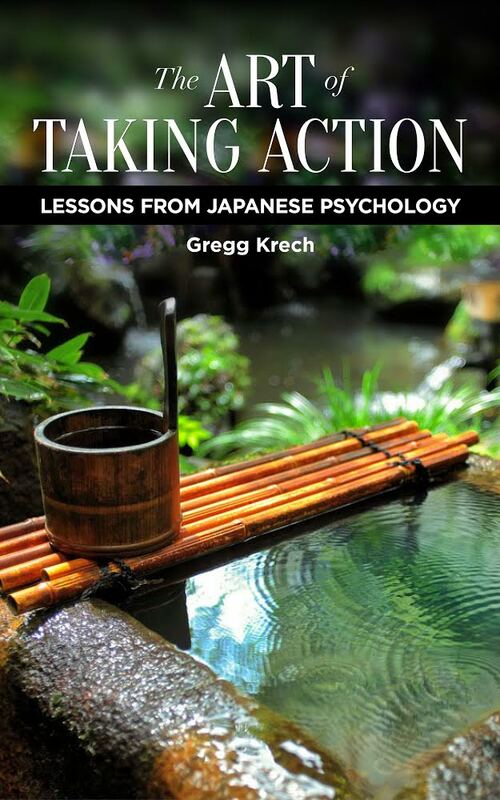 In “The Art of Taking Action,” Gregg Krech has not just pointed out the importance of action to our lives, but formulated a system for deciding what truly “should be done” and then overcoming the obstacles that get in the way of following through. Happily, Krech not only has a grasp on what it takes to get going and keep going, he also has a gift for making Japanese wisdom both accessible and interesting to read.